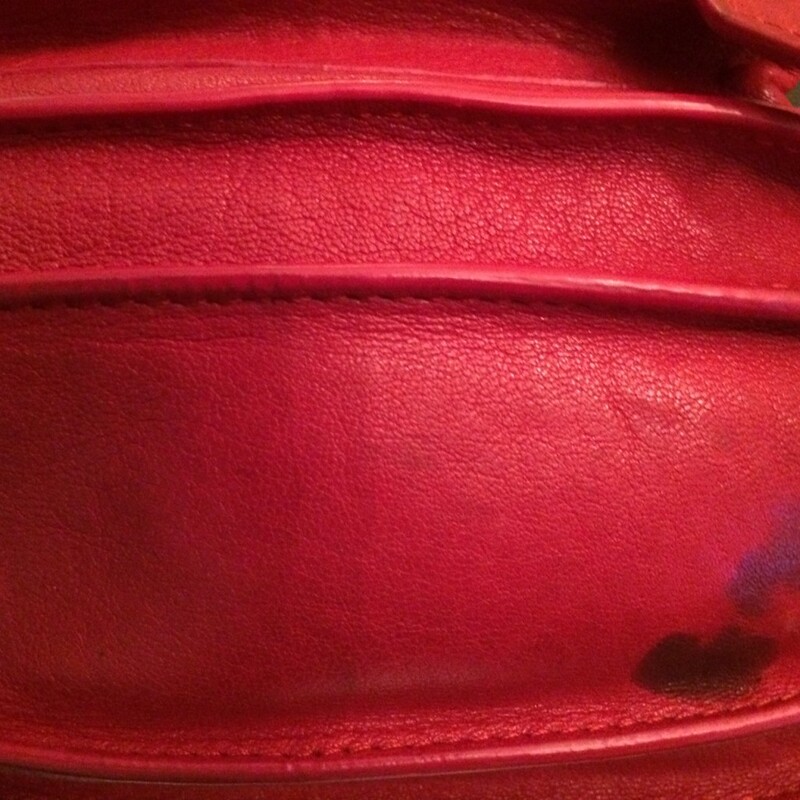 The tale of the little red bag that could. Once upon a time there was a mighty mini red PS 1 crossbody messenger satchel that was snatched from its’ perfect perch on Madison Avenue. The little red bag looked apprehensive, but determined. 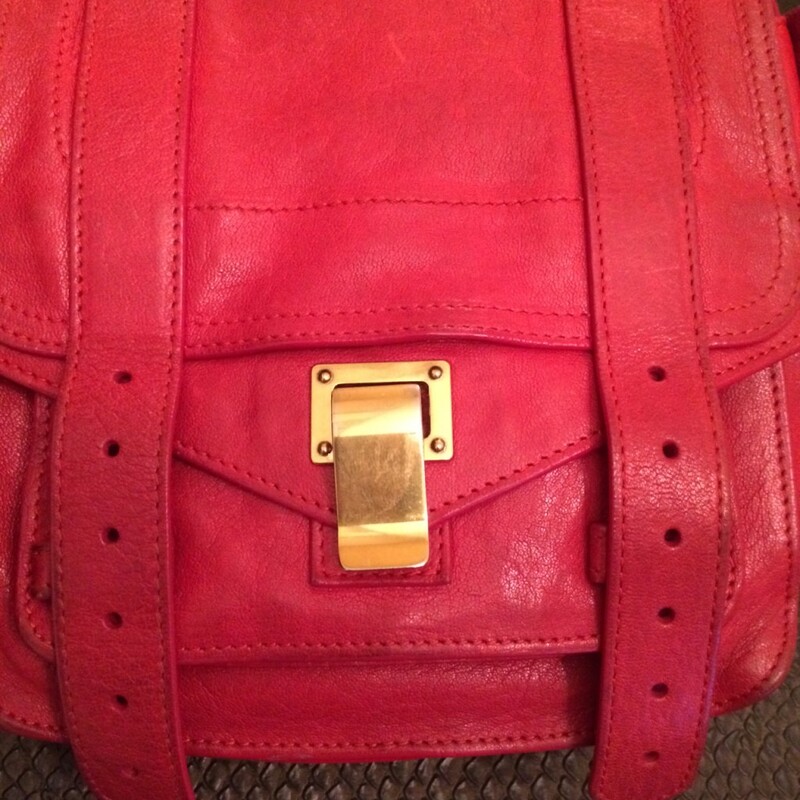 Red was secure and felt empowered in her snugly fitting crossbody style. She happily took on all challenges. The world was their oyster. Recently the petite, but sturdy little PS 1 crossbody satchel woke during the night. She could not sleep. “I am anxiously awaiting world of our next exploration,’ said the little red bag. And challenged she is. For only being 71/2 inches wide and 8 inches long she has scaled Machu Picchu, cruised Halong Bay in Vietnam, picked grapes in Bordeaux and confronted lions and rhino on safari in Africa. She has carried everything from passports, to sunscreen, cough drops, deet bug spray, multiple cell phones, glasses, migraine and malaria pills, binoculars, protein bars, toilet paper rolls and Peruvian chocolate…simultaneously. Unfortunately, she soiled herself in the Amazon when the chocolate surprise we were gifted in Lima had a bad accident in the 100 degree heat and humidity of the Amazon…poor, little PS 1…she is permanently scarred from heat stroke. Proenza Schouler made the little red bag to bop around Manhattan, but my mini PS 1 has conquered the world. Good things do come in small packages. Every woman should have a little black dress, a flattering pair of jeans, a good watch and a mini, but mighty PS 1 crossbody. P.S .The PS 1 also bagged Emerald and Kelly, the effervescent professional Proenza pushers on Madison Avenue (although Kelly has traded in retail therapy for the lovely, Green House, bnb in Peru’s Sacred Valley)…there are 2 more reasons to invest in Proenza Schouler. You can bet that Chanel, Celine and Balenciaga would not hold up to scaling Machu Picchu, chasing the Big 5 in Africa, fending off Angry Birds in flying machines and trudging through the enervating heat of the Amazon jungle.